Book Review: 'Ancillary Justice,' By Ann Leckie Ann Leckie's debut novel, Ancillary Justice, is the tale of former starship AI Breq. Now an autonomous human, Breq is out to kill the devious dictator who rules her corner of the galaxy. Reviewer Genevieve Valentine says Ancillary Justice is "a space opera that skillfully handles both choruses and arias." "My heart is a fish, hiding in the water-grass." Breq has found someone in the snow: a stranger to everyone on this planet, a thousand years old, a relic out of time — but despite all that, Breq remembers. Breq used to be the ship that carried them both. The assured, gripping and stylish Ancillary Justice is, in its broadest strokes, the tale of an empire, and in its smallest a character study, and part of debut novelist Anne Leckie's achievement is how she handles her protagonists in both of those contexts. Justice of Toren is a living ship far beyond AI, spending millennia carrying officers and troops for the Radchaai Empire's endless planetary annexations. Those troops are ancillaries — sometimes called corpse soldiers — reanimated bodies that now share a single consciousness and act as one. Breq was once the ancillary One Esk and the ship Justice of Toren. But now, separated in a moment of trauma, she's autonomous. It's a condition so rare no one suspects what she is. It's an advantage: She's out to kill the Lord of the Radch, and her only hope is that no one remembers her. Though framed like '70s grindhouse — there was a setup, and someone's out to clean the slate — things unfold studiously, reminiscent of the deliberation underscoring Ursula Le Guin's The Left Hand of Darkness. (Several chapters take place during negotiations over a single gun.) Each character adds texture to the picture that slowly emerges: Skaaiat, cynical noble caught in political wheels; many-bodied dictator Anaander Minaai, Lord of the Radch; Awn, One Esk's last commander; and Seivarden, the dissolute exile she rescues, who joins her suicide mission. 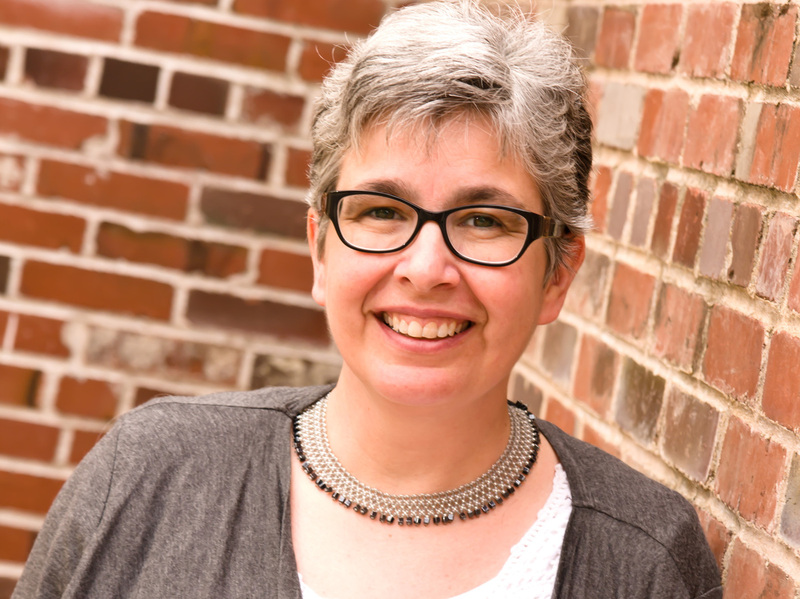 Ancillary Justice is Ann Leckie's first novel. The story moves in and out of perspectives and time periods, from the millennia-long view of Justice of Toren to the solitary Breq, looping this space opera from long history back to the immediately personal and highlighting Breq's double motives: Toren wants to disrupt a cycle of corruption; One Esk is out to revenge a friend. It won't be easy. The universe of Ancillary Justice is complex, murky and difficult to navigate — no bad thing, as Leckie's deft sketches hint at worlds beyond, none of them neat. Most obvious are the linguistic disconnects: Breq's home tongue uses only "she," reinforcing her otherness as she constantly guesses at genders in other languages. Then there are disconnects of culture when she returns to the heart of the Empire and contends with loaded expectations of dress and behavior. There are cruelties and power differentials between colonizers and colonized that make easy resolution impossible. And cleverly, personal disconnects that are never directly stated — because despite knowing thousands of protocols designed to smooth social interaction, Breq herself doesn't yet recognize her own emotional reactions. Instead, her inner life thaws slowly, making for a protagonist who's sometimes oblique but never opaque; her fondness for singing is considered a quirk of programming, but there's a reason she thinks so often about a children's song of hidden hearts. 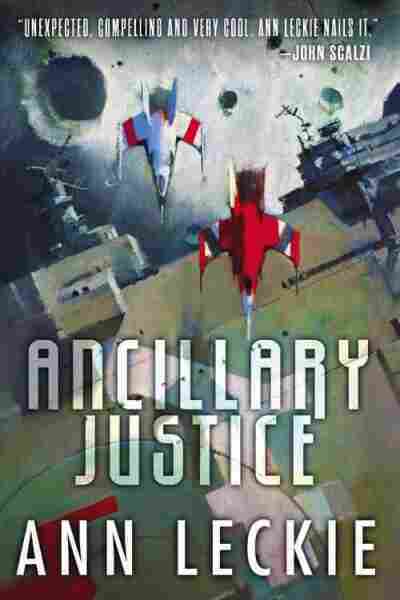 A space opera that skillfully handles both choruses and arias, Ancillary Justice is an absorbing thousand-year history, a poignant personal journey, and a welcome addition to the genre. Genevieve Valentine is the author of Mechanique: A Tale of the Circus Tresaulti.